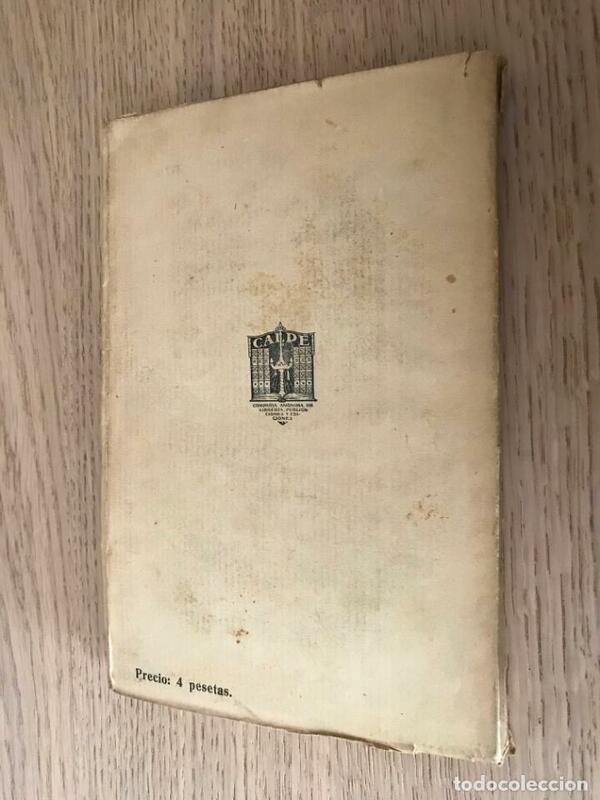 COMPAÑIA ANONIMA DE LIBRERIA PUBLICACIONES Y EDICIONES 1923. RUSTICA CON SOLAPAS. 226 PP. VIAJES POR LA COSTA DE PARIA. 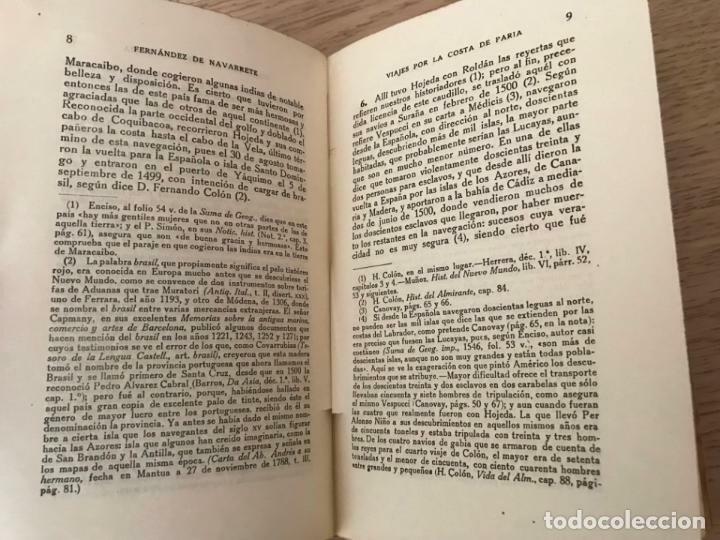 M. F. DE NAVARRETE. 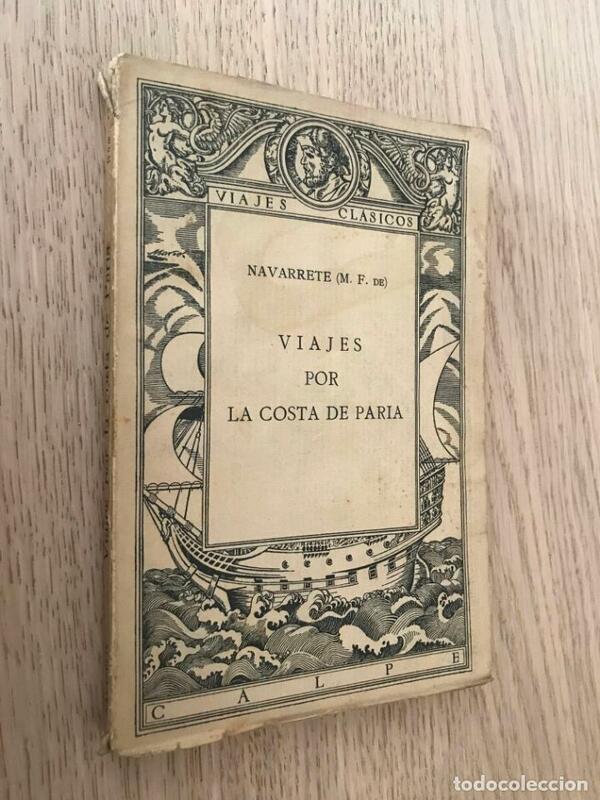 VIAJES CLÁSICOS, ESPASA-CALPE, 1923. Hora oficial TC: 04:10:52 TR: 99 ms.